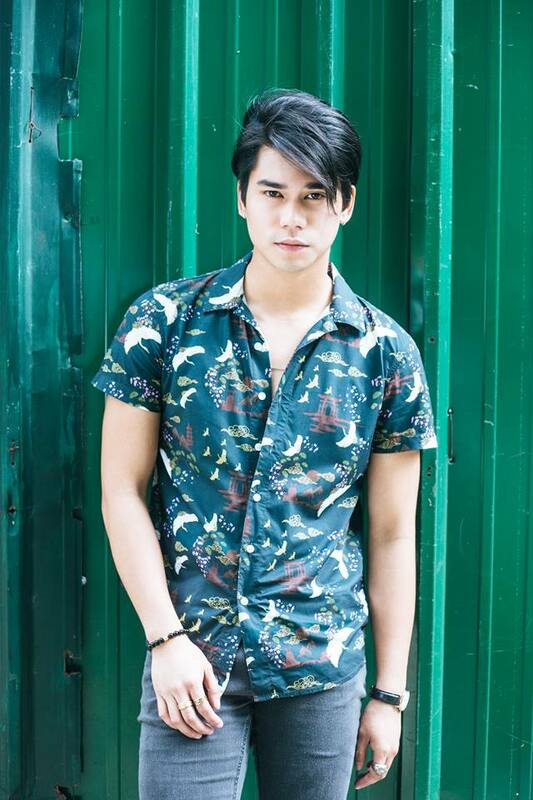 23-year-old singer-songwriter Mark Oblea was first discovered in the hit reality singing competition Pinoy Band Superstar (the show originally aired in 2016), in which he made it as one of the Top 7 finalists. Though he did not win the competition, Mark, with his penchant for writing his own songs and playing guitar, still decided to pursue his music career. Having signed a recording deal with Universal Records in December 2017, Mark is now set to release his first single entitled 'Langit Pag Nandiyan.' The song was written by Gracenote lead vocalist Eunice Jorge, and produced by hit-making producer Ito Rapadas. Talking about the meaning behind the song, Mark says "The song is about honoring someone [special in your life]. It can be a song for a friend, a loved one, a relative, or [anyone who's always there to support you despite different setbacks and challenges.] 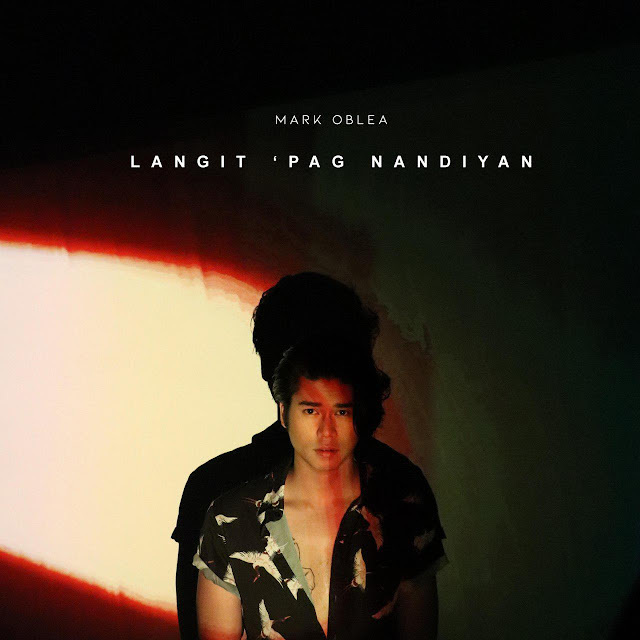 At the same time, it is also a personal anthem for all the people who've been a part of my journey to pursue my dreams"
With his rugged good looks, charm, and musical talent, Mark is bound to win the hearts of many fans worldwide. Mark is also slated to sing the theme song ‘Fiona’ for an upcoming indie film “Bakwit Boys,” produced by T-Rex Productions. Next on his list is his debut EP, which feature songs written by Mark himself. Langit Pag Nandiyan is now available on iTunes, Apple Music, Spotify, Deezer, and Amazon under Universal Records.